The Stanford Group signed a reseller agreement with D&H. 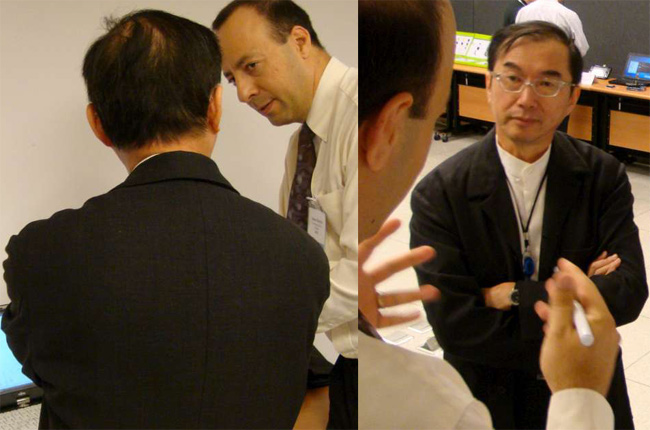 Arrow agreed to fulfill hardware and software needs of The Stanford Group clients. It was tough to choose the top 3 business cases at the USF Business Strategy competition. Major Silicon Valley corporations explained how they benefit from HPE Advanced Analytics products. 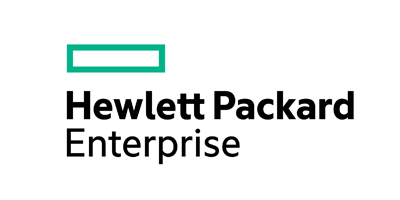 As one of select HP Enterprise Partner, we'll be 'the solutioneer' for real-time data analytics, advanced security, information management and governance solutions for the enterprise. We're installing Panasonic System at a Senior Living Facility The Stanford Group brought in. We believe there is nothing more valuable than establishing long term relationships that will benefit all parties. We proudly presented Panasonic Health & Wellness Solutions at CALA Conference, San Jose. We represent Panasonic at Senior Living Conference in Washington DC. There's an overwhelming interest for the products and services. We're honored to assist Kaiser Permanente Digital Health Incubation group to draft the Digital Health API strategy and bring partnerships together. Our client, Scanadu received 2013 Innovation Award. 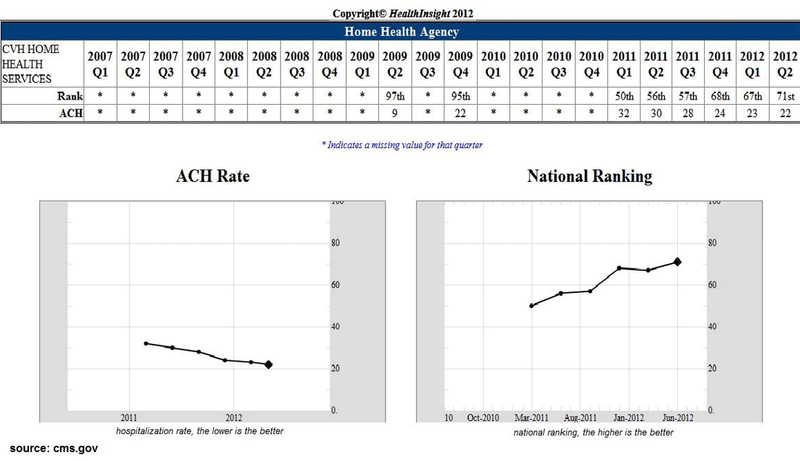 Center for Medicare and Medicaid Services recognizes that our client, CVH Home Health Service reduced re-hospitalization rate significantly while improving its national ranking during the time we provided operational leadership. Our PR partners successfully got the Wall Street Journal covering Swiftpoint mouse. It was mentioned quite positively against Microsoft and Logitech. Our client, Swiftpoint received CES 2011 Innovation Award. 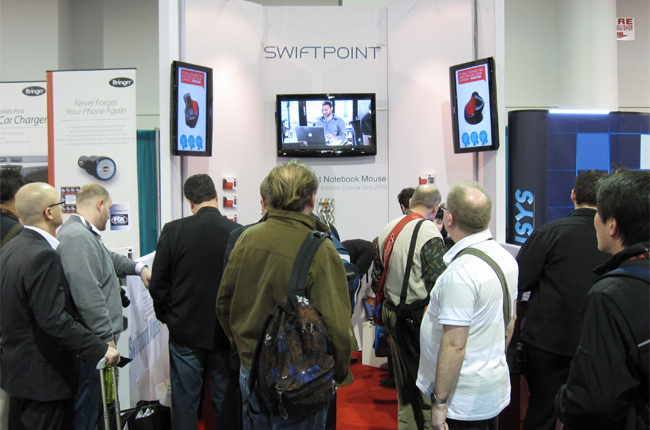 We helped one of our clients, Swiftpoint at CES 2011. Company and the product received good attention. It's unfortunate we missed the photo opportunity when Guy Kawasaki walks in and takes a picture of Swiftpoint mouse.